 Pastor Mark is the senior pastor of Heart of Worship Fellowship. Both he and his wife Lora, founded and organized the church in 2001. Pastor Mark is an anointed teacher and preacher dedicated to serving the Lord, his flock, and those outside his flock, that have needs. Originally ordained with the Church of God organization in Cleveland Tennessee, and now through Victory New Testament Fellowship located in Mesquite Texas, Pastor Mark has over 30 years of pastoral experience. His wife Lora of 38 years, serves with Him as the Women's Pastor, leading the women’s ministry and Sarah’s House, home of un-wed mothers. (sarahshouseny.org). Their daughter Gina is an anointed vocalist in the worship team and is a leader and mentor to young girls as well as the Missions Leader. Pastors son MarkJohn, serves as the worship Pastor. Pastors youngest son, Christian also is a gifted musician, who plays the drums in the worship team and leads worship in the Emergent Young Adult services. This family is a blessing and encouragement to all who know them! To God be the glory for His loving-kindness and faithfulness towards us.